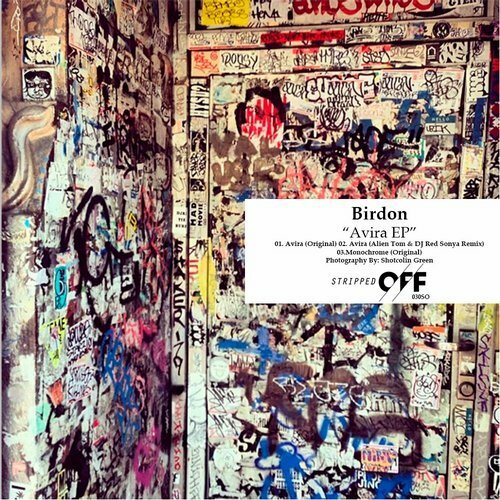 Birdon is the new alias of dutch producer Demy Ottens. To stay true to his techno roots he decided to concentrate more on a raw and pure sound. After several releases since 2008, Demy build up solid studio experience. He now drops his “Avira EP” feat a remix of the title track from LA duo Alien Tom & Red Sonya plus another orginal “Monochrome”. This is the 30th release for Stripped Off.